When Sol Needles opened Cape May’s first real estate company in 1901, he could never have predicted that 117 years later it would still be operating as one of the most trusted real estate companies in town... run by the same family, five generations strong. In 1987, Sol Needles Agency joined with Coldwell Banker, adding national recognition to a powerful brand. The Coldwell Banker Sol Needles Real Estate office has grown from a two-person operation to a multi-agent business capable of taking care of all of your real estate needs. They have sold more real estate and had more Million Dollar Sales Award recipients than any other office in town. The office location in the heart of Washington Street Mall allows them to offer more exposure to their sale and rental clients. 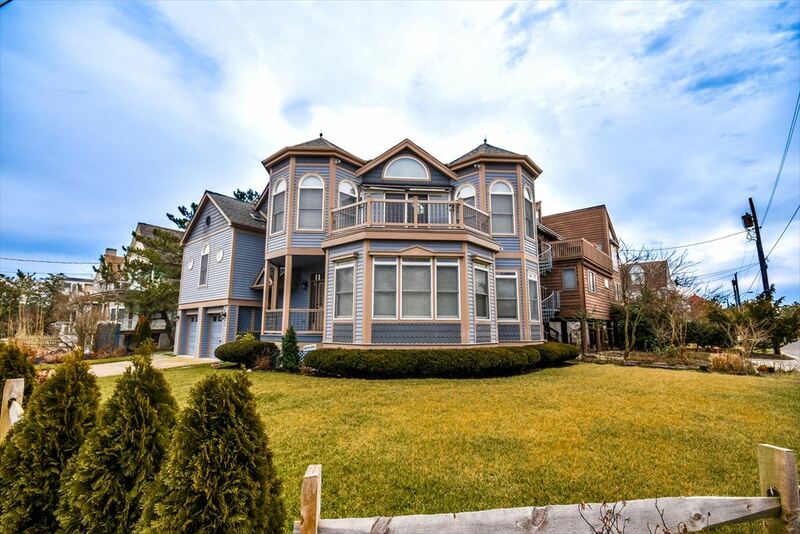 They have a rental inventory of approximately 400 properties, offering anything from cozy one-bedroom units to family-acommodating 10-bedroom houses. Coldwell Banker Sol Needles Real Estate was the first office in Cape May to computerize operations, taking the lead in coordinating the rental process among local offices. Today’s market is more fast-paced and dynamic than ever before, and you need a Realtor who knows how to navigate it. They understand that real estate is still a “people business” and members of the team are involved with community organizations such as the fire department, Chamber of Commerce, Cape May Stage, Exit Zero Jazz Festival, planning board, MidAtlantic Center for the Arts and Humanities, and the non-profit Family Promise. When you work with an agent from Coldwell Banker Sol Needles Real Estate you are getting the best in local knowledge, technology and friendly, professional service. Come see what experience can do for you! 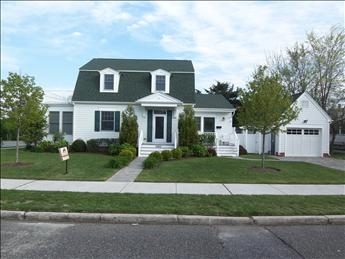 Sol Needles Real Estate has approximately 400 vacation rentals in Cape May, West Cape May and Cape May Point. We have accomodations from tiny studio apartments to sprawling 16 bedroom homes, properties with pools, and properties with endless ocean views. We suggest that you book your rental in late summer or early fall to make sure you have the best options of accomodation and week for the following season. All tenants have the right to reserve their same week for the next season, just let us know when upon check out. During your stay, in addition to enjoying our nationally recognized beaches we suggest checking out the inland waterways which offer a variety of water sports including fishing, jet skiing, water skiing, parasailing, sailing, boating, deep sea fishing, whale, dolphin and bird watching.